Cincinnati, OH – October 25, 2016 – Worly Plumbing Supply, Inc., a Columbus Ohio-based plumbing supply distributor, announced today that it has re-opened its newly remodeled Cincinnati Bath and Kitchen Showroom. 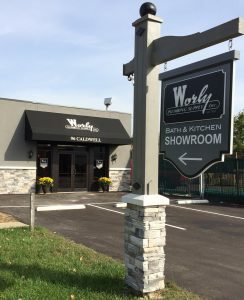 Located at 96 Caldwell Drive, the Worly Showroom provides kitchen and bath products and related design services to assist remodelers, custom homebuilders, Do-It-Yourselfers, and construction professionals in the southern Ohio Valley and northern Kentucky region. 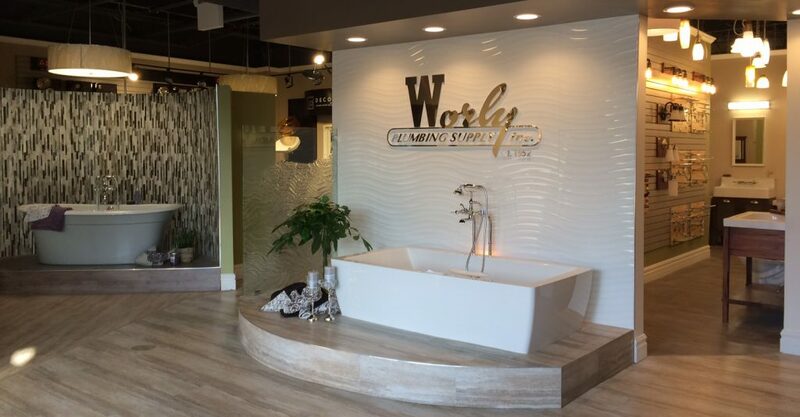 The 3200 square-foot showroom space is thoughtfully designed, with functional kitchen and bath vignettes to give clients a first-hand experience that is often critical in selecting fixtures, cabinetry, countertops, lighting and accessories. 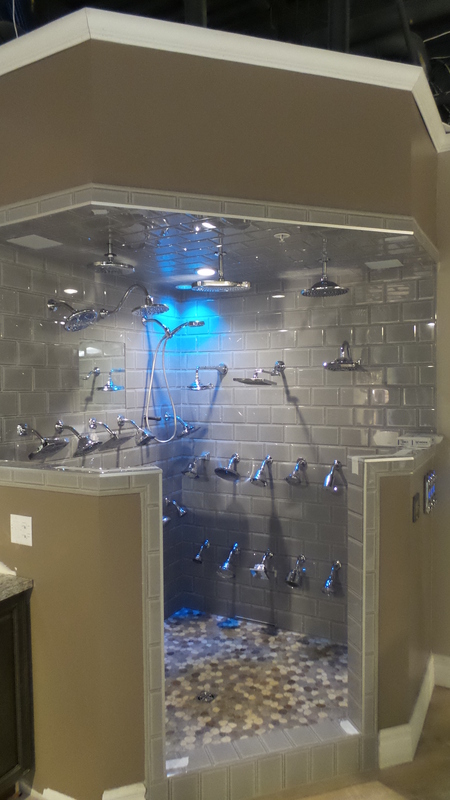 A vast display of fully functional showerheads demonstrates contrasting fixtures and installation options, while multiple freestanding tubs echo current trends in home bath design. The facility also boasts a well-styled kitchen designed to double as an event space for wine tastings and other events. 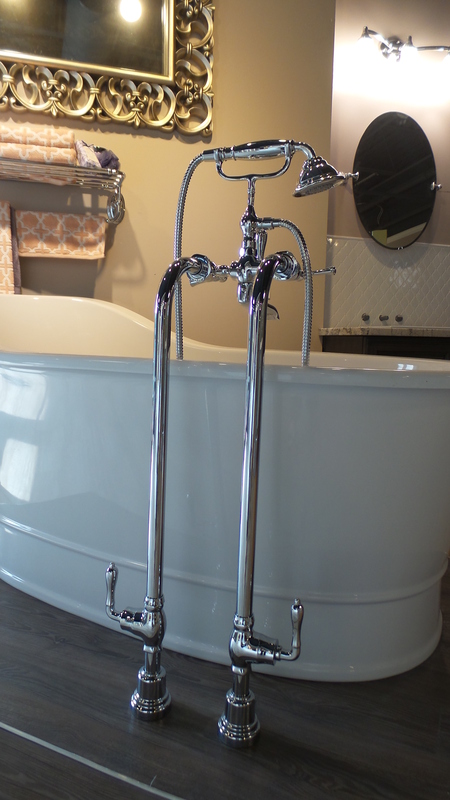 Staffed by professional interior designers, the showroom is poised to aid Cincinnati clients in designing and furnishing their dream kitchens and baths. 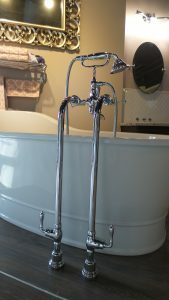 About Worly Plumbing Supply, Inc. 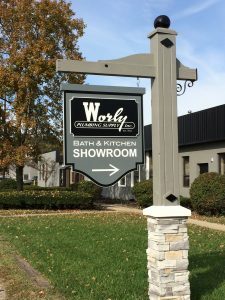 Since 1952, Worly Plumbing Supply, Inc. has provided customers with excellent service and quality products at competitive pricing. 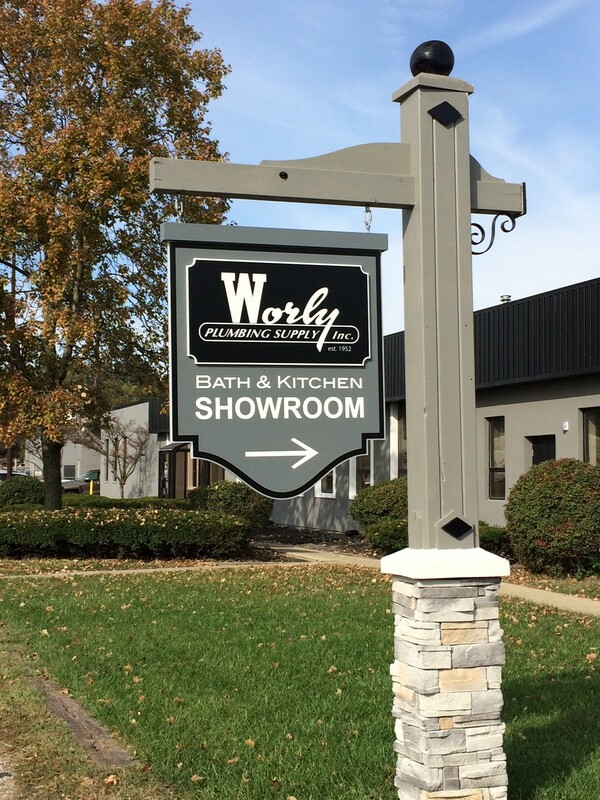 With showrooms and parts counters open to the public, Worly serves commercial and residential plumbing and HVAC markets throughout Ohio and northern Kentucky. Led by Jay Worly as Chairman/CEO and Jeff Worly as the company’s President/COO, this family-owned company operates supply centers in Cincinnati, Delaware and Chillicothe, along with its headquarters location in Columbus, Ohio. Worly Plumbing Supply can be found online at www.thinkworly.com, on Facebook @WorlySupply, and on Houzz.com under Worly Plumbing Supply. 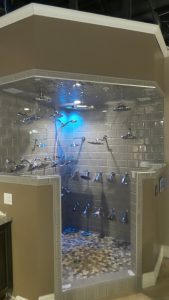 ©2016 Worly Plumbing Supply, Inc.